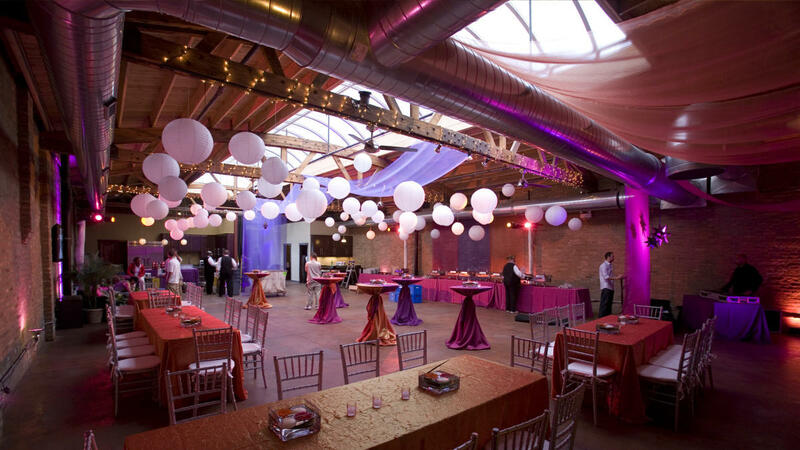 Loft on Lake has become one of Chicago’s premier destinations for any event. 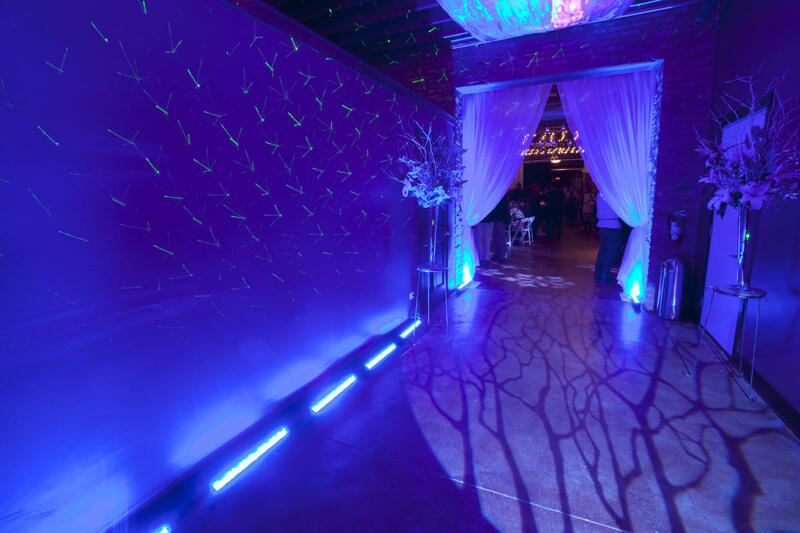 Ever since our start when we captured the coveted "Best New Chicago Venue Award" from the event industry forecaster BizBash, we have set the trend and lead the way in standards. We have been consistently exceptional in service and offerings and have proven to be the tried and true answer for urbanites seeking the ultimate alternative experience. 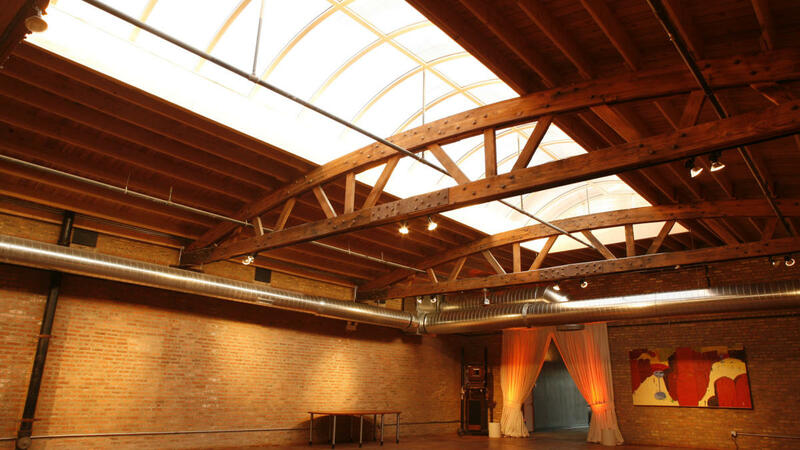 A true Chicago Loft, the interior boasts raw architectural elements such as beautiful exposed brick and warm oak timber, 20ft ceilings, a bow truss roof and its most distinguished feature; a 65-foot long skylight that is unique in all of Chicago. During the daytime, the space is bathed in warm natural light and in the evening, the skylight reflects the glow of inside decor. 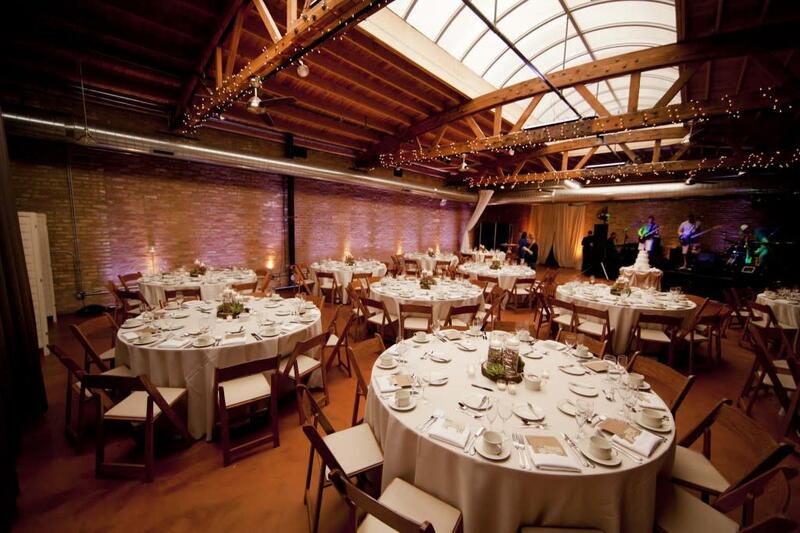 "The Loft" is a creative canvas, ready to transform for any special event. 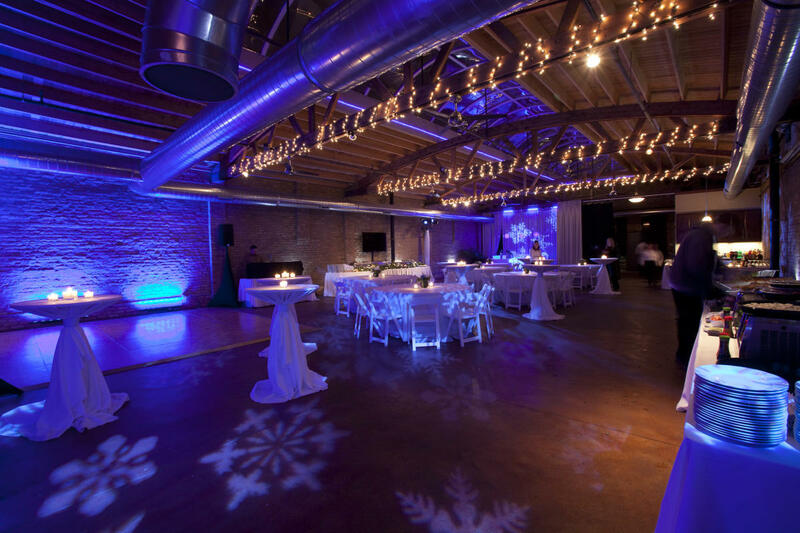 Whether you are coordinating a corporate gathering or private event, the space is completely transformable to meet the most demanding specifications. Loft on Lake is a natural beauty all on its own requiring nothing additional and imparting all the warmth and cozy you can imagine! For those that choose to embellish with their own decor touches, the more unique each experience can be. And for those seeking an urban warehouse or showroom, we can accommodate automobiles for auto related events and new car model launches. Our double-wide rear doors are street level and easily accessible for quick set-up and load out. 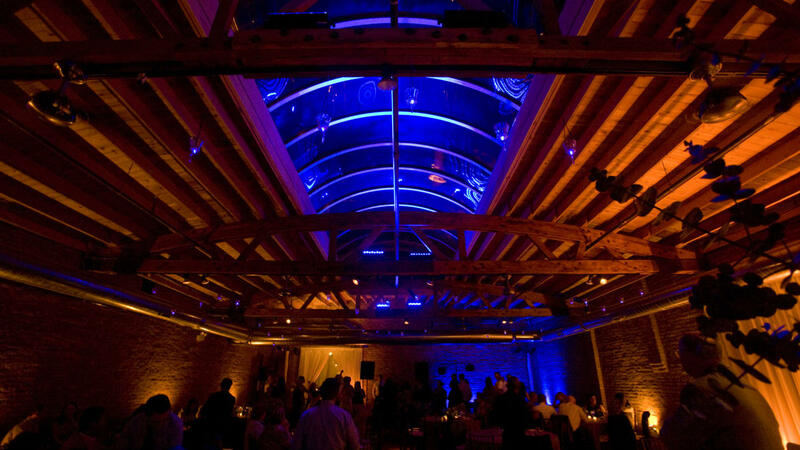 Loft on Lake is located on the North side of Lake St. in Chicago, just east of Ogden Ave. There is ample free street parking and limited parking spaces behind the building. We also have arrangements with local business for pre-arranged lot rentals. The closest CTA stops would be on the Green Line at Ashland or Morgan, and Loft on Lake is just a short walk from either stop.